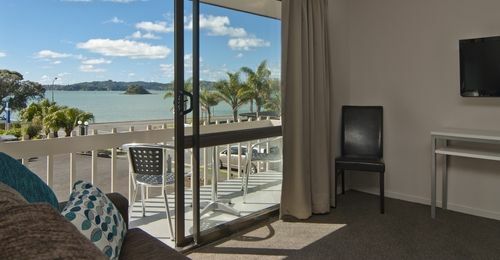 Relax in luxury and soak up the exquisite views of the Bay of Islands from your deck at Paihia’s premier motel accommodation, the Breakwater Motel. 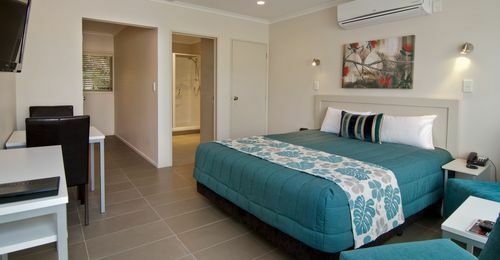 With its award-winning customer service and central Paihia beachfront location, Breakwater Motel ticks all the boxes for the perfect Bay of Islands holiday accommodation. 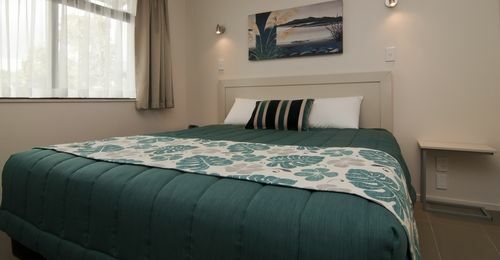 It is only a three minute walk to Paihia Wharf and the town centre, with a great selection of restaurants, cafés and shops. 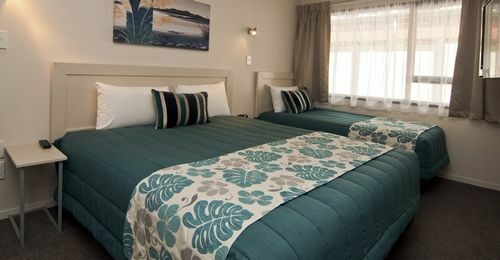 Situated in the Far North of New Zealand, the Bay of Islands is a region of unparalleled natural beauty, with amazing beaches, golf courses, historic townships, and the most idyllic aquatic playground. 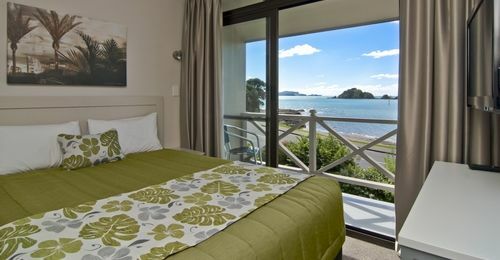 Luxury, natural beauty and new experiences are all on offer at Paihia’s Breakwater Motel. 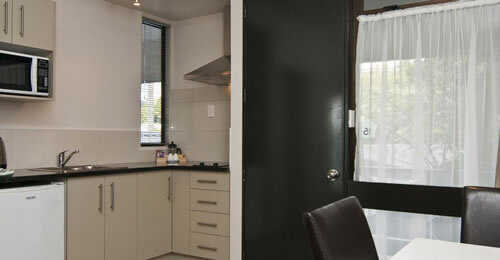 Come and enjoy our little patch of Paihia paradise.